Buying a previously owned watch can be a risky purchase. Fake watches are legion on the internet and unscrupulous vendors are increasingly using this market place to sell their fraudulent products. Few second-hand watch websites call upon true experts and purchases are increasingly made at the buyer's risk. How to tell a true watch from a fake? 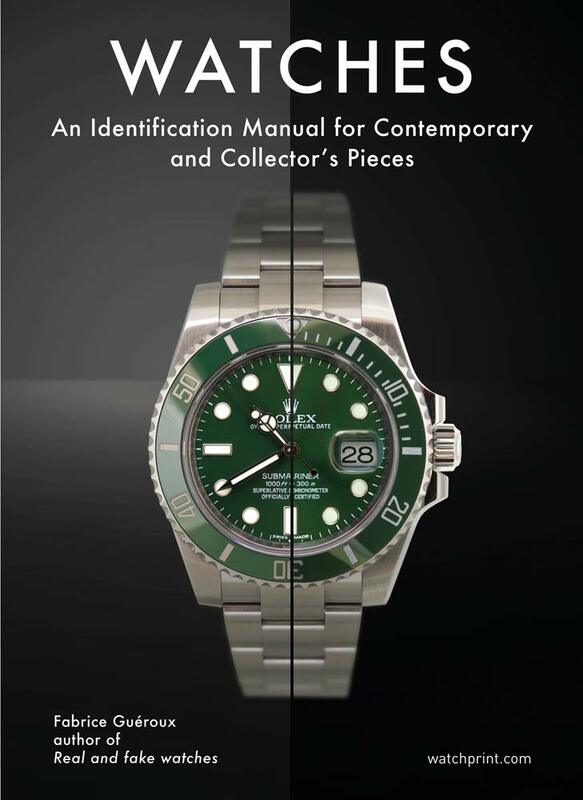 That is exactly what you will discover in this volume covering the main luxury watch brands, and above all providing specific documentation on the counterfeit market - which is constantly evolving and perpetually on the lookout for the perfect fake watch. Enhanced knowledge of watchmaking and its flagship brands along with an understanding of the fake market will help you make the right decisions when buying a watch. Fabrice Guéroux is a specialist in high jewellery and luxury watches. He is an expert in counterfeits (anti-counterfeiting association), founder of http://www.fabricegueroux.com and http://www.truetime-asso.com, and author of Real and Fake Watches.